Microsoft introduced this feature back in May 2017…the consistent, coherent sharing experience across the Web and desktop. These improvements allow users to share Office 365 files directly from the file explorer. Microsoft made these updates to provide a simple way to share files internally and externally while retaining the same level of security. Making the file sharing experience simple and consistent across all platforms whether it’s on the Web, Windows 10,Windows 7, or Mac. 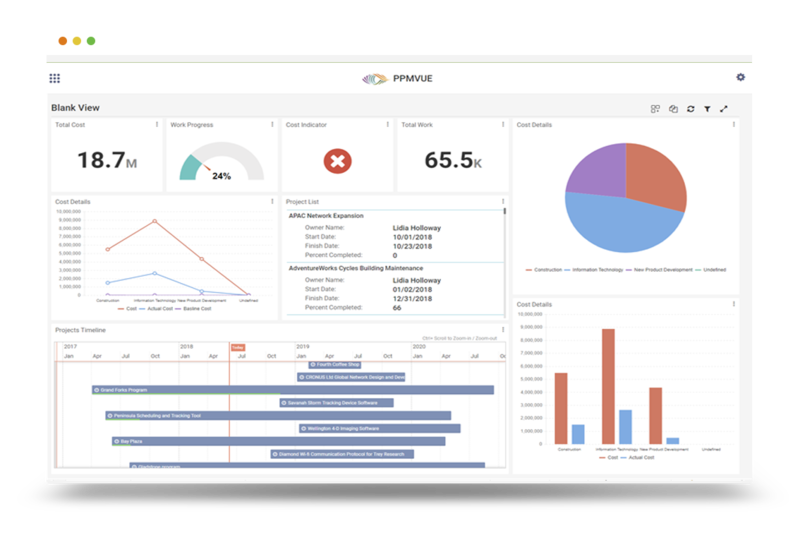 Microsoft also knows the importance of avoiding data loss and leakage while still complying with business standards and industry regulations. There is a strong focus on an organizations need to protect sensitive information and prevent its inadvertent disclosure. For these reasons, Microsoft announced that it is extending the sharing experience to include DLP (Data Loss Prevention) policy tips across OneDrive, SharePoint, Word, Excel, and PowerPoint on PC, Mac, and Web. So whether you’re working on the web or the desktop, you can remain informed with a consistent policy tip experience as you share files. 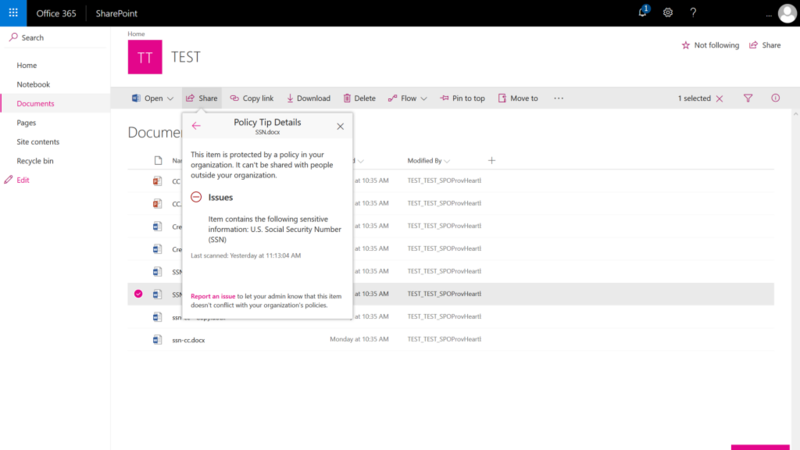 By bringing the DLP policy tips into the sharing experience, they can block specific sharing actions as well as use the sharing dialog as an interface to help the end user understand why unauthorized means of sharing a file is blocked. To learn more about DLP, please contact EPMA. This entry was posted in SharePoint and tagged DLP, Office 365, Security, SharePoint. Bookmark the permalink.